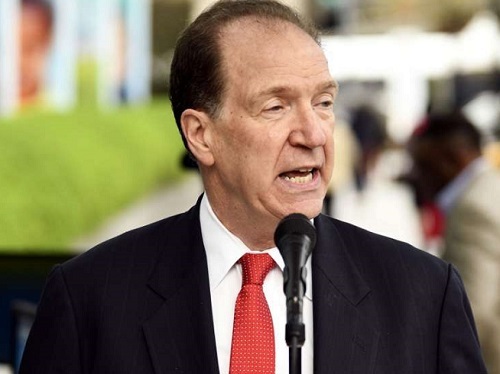 The new World Bank President, David Malpass, has said there is room for improvement regarding how the bank can support Africa in its quest to stem illicit financial flows (IFFS), which reportedly drain the continent of approximately US$50billion per annum. Speaking at the ongoing IMF/World Bank Spring Meetings in Washington, DC, Mr. Malpass said although the Bretton Woods institution has a broad approach via technical assistance and other programmes to support the fight against IFFs, the bank could do more. “Countries are rising to the challenge but, clearly, more can always be done. To put it in context…there are lot of challenges that developing countries continue to face and the World Bank can work every day on those urgent needs; and I hope progress can be made this year or the next on this set of daunting challenges,” the World Bank President said in a response to a question posed by the B&FT on the fight against IFFs. According to him, the Bank recognises the threat posed by IFFs – adding that corruption in Africa has been a key part in the Bank’s strategy of designing a very transparent programmes, “as illicit flows take many forms and are our big challenge”. Speaking in his opening remarks, Mr. Malpass said the World Bank Group plays an increasingly vital role in leading on global challenges people face in developing countries. “The Bank’s role is particularly important in poorer countries, where the global economic slowdown that began last year hits people the hardest,” he said. Last year, global growth lost momentum throughout – falling 2.7 percent in the fourth quarter, down from 3.3 percent in the Q1, based on World Bank calculations. Also, current trends per capita income growth in sub-Saharan Africa, as a whole, are now projected to stay below 1 percent until at least 2021 – which elevates the risk of further concentration of extreme poverty on the continent. Growth in median income will also be weak. “This fact is extremely troubling, because it jeopardises the World Bank’s primary goal of ending extreme poverty by 2030. “Globally, extreme poverty has dropped to 700 million at the last count; that’s down from much higher levels in the 1990s and 2000s. But the number of people living in extreme poverty is on the rise in sub-Saharan Africa,” Mr. Malpass stated. It is estimated that by 2030 nearly 9 in 10 extremely poor people will be Africans, and half of the world’s poor will be living in fragile and conflict-affected settings. “This calls for urgent action—by countries themselves, and by the global community. “Fortunately, the World Bank Group is financially strong. 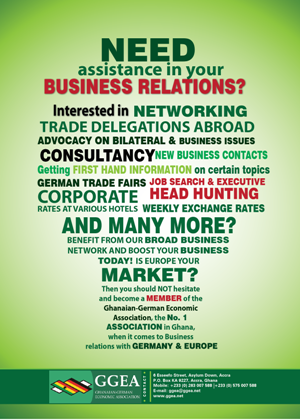 And with the capital package – which was agreed to a year ago at the Spring Meetings, and which I was proud to support – the organisation is becoming even more responsive, efficient, and effective,” he added.